One-Design craft permit at least one variable to be consistent in the context of racing and over the course of racing history, no other factor has been more successful in assisting the growth and popularity of racing between all-comers. Suffice to say this is true in the context of sailing and many paddle sports and even of race cars. three consecutive Olympics from 1996 through to 2004. What you’re certainly unaware of, will be of our SUP IMOD inflatable 12’6 race, which we’ve developed and nurtured in conjunction with our Japanese importers, who in turn have worked closely with Japanese Universities for the past two years, running and organising an Inter-Universities SUP Challenge Competitions. 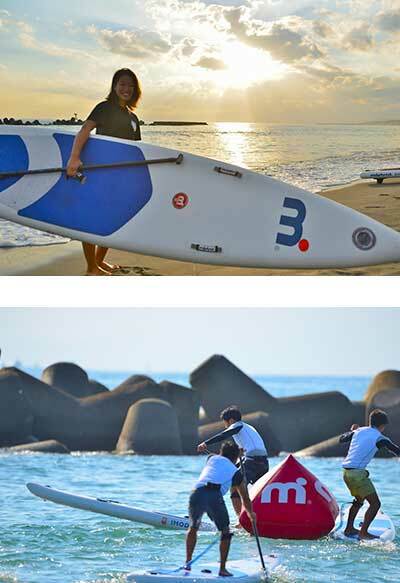 With up to and over 60+ competitors, Japanese students have fully embraced the IMOD concept and indeed just this past September 2018, 4 students travelled to Holland to compete in the SUP 11 Cities event, sponsored and supported by Mistral. Along with One-Design racing, comes rules and race course standardisations and administration in the form of record keeping, administering of entry fee money and of course logistics. Importantly, this level of racing is designed to be sociable and attainable by all-comers, with less focus on the winning, but more on the taking part. IMOD racing is successful to the degree to which it can be administered and our advice to you is simple. If you would like to see this form of One-Design racing develop in your area of the world, feel free to contact us to discuss how we can assist you. Meanwhile we will keep you updated.